What happens if you use the wrong tenancy agreement? One of the problems that we have with tenancy agreements is that they are so often misleading. What they say about the tenancy is not necessarily true. This is particularly the case where a landlord has used the wrong tenancy agreement. People often assume that if something is written down in a tenancy agreement which both people sign – then the written document must be true. However, in the famous case of Street v. Mountford, the House of Lords held that a tenancy is determined by what actually happens rather than what it says on the piece of paper that the occupier signs. In that case, Mrs Mountford signed an agreement which stated that she had a license. However, the House of Lords said that as her occupation had all the hallmarks of a tenancy, it WAS a tenancy. The landlord could not change this by getting her to sign a document headed ‘License Agreement’. So if an assured shorthold tenancy agreement is signed, for example by the directors of a limited company when renting a property, that cannot create an AST as the legislation provides that ASTs are incapable of being created if the tenant is a limited company. 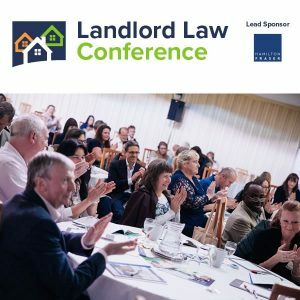 Likewise, if the landlord is resident in the property, this puts the tenancy outside the provisions of the Housing Act 1988 and so the tenancy cannot be an assured or assured shorthold one. So how does this affect the document signed? Rather confusingly, the agreement will take effect, but any clause relating to the wrong tenancy type will not be enforceable. 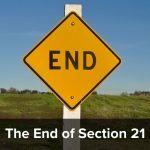 For example if an assured shorthold tenancy agreement is used where the tenant is a limited company, any clauses relating to section 21 will not apply as section 21 cannot be used to end a company let. However all the other clauses, such as keeping the property clean, paying rent, etc., will apply – as they are valid for company lets as well as for ASTs. So if you use the wrong tenancy agreement for your tenancy agreement type, you have a tenancy agreement which is misleading, as part of it will be unenforceable. 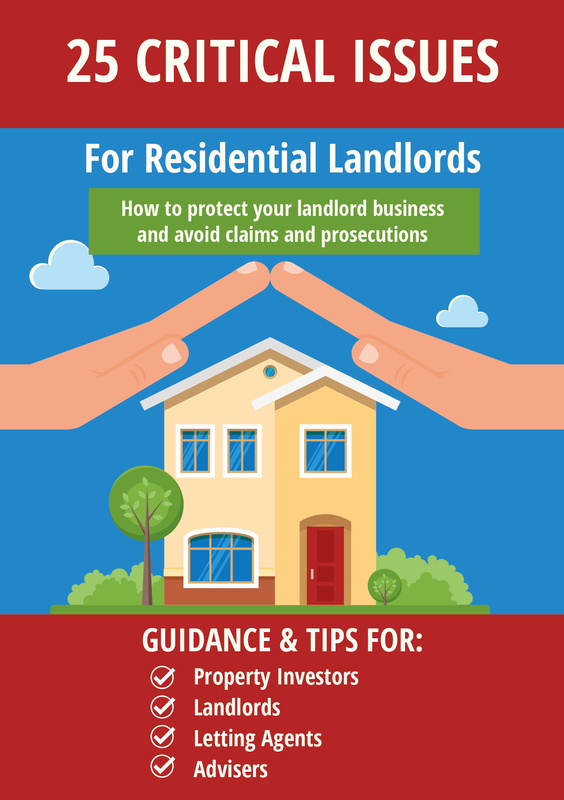 Note that if you want some help with finding out the property tenancy agreement type to use for your situation, I have a free guide on my Landlord Law website here. Does this mean if you create a resident landlord tenancy say, but in effect there is no reason why it could not be an AST, that post 1996 Act it will be an AST, making mandatory possession available to the landlord? Similarly for example if in a true resident landlord tenancy the Landlord dies, as the reason the other tenanies in the house had to be resident landlord, and could not be an AST, has disappeared do the other tenancies become ASTs by default of no reason not to be? And if the beneficiary under the Estate moves in do the other tenancies switch back to being resident Landlord ones? Tenancy types can switch during the tenancy – witness the mass change of common law tenancies to ASTs when the upper rent limit for ASTs changed from £25K to £100K in December 2010. In a true resident landlord situation it cannot be an AST. However if the landlord then moves out permanently, my understanding is that it will then change to an AST. Note that common law landlords DO have mandatory possession – they can use a notice to quit. It is partly to ameliorate the effect of this that the statutory codes were set up on the first place.